CitriSafe Laundry Detergent fights mold in clothing and bedding. 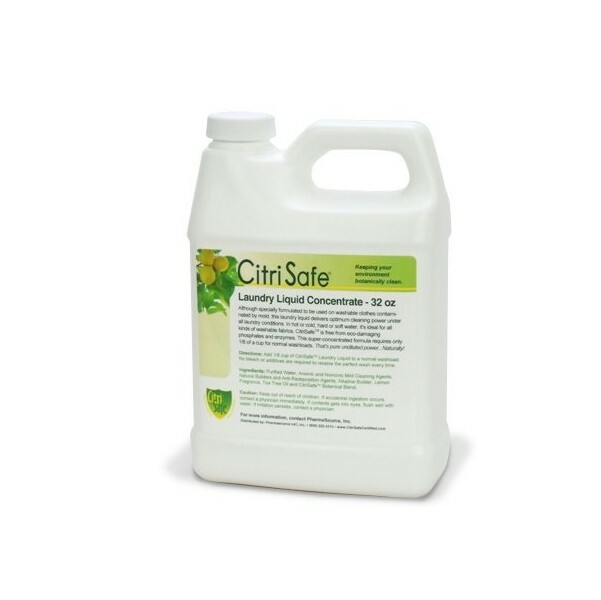 CitriSafe Laundry Detergent is free of phosphates and enzymes that can harm the environment. This product is especially helpful for washing clothes you have worn during a mold clean-up job.